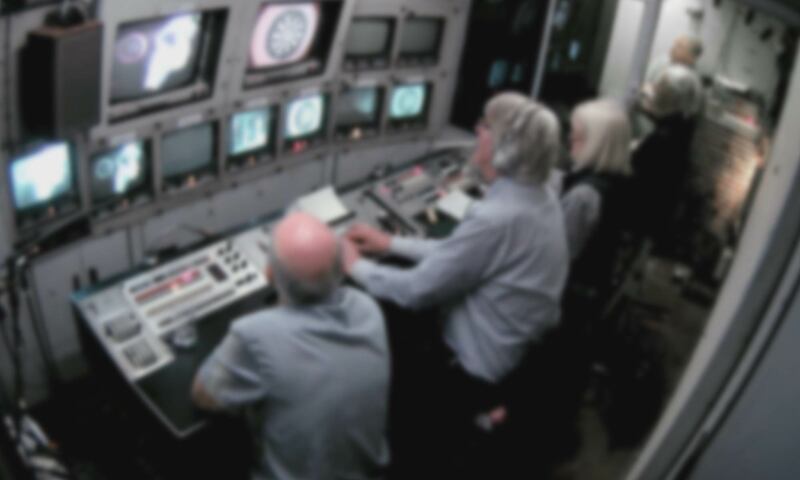 In addition to carrying out original research, this project aims to draw upon the substantial knowledge and expertise found in many existing personal websites which document the history of British television broadcasting. If you know of – or own – a website which you would like to see added to this list, please email adapt@rhul.ac.uk. Website of Steve Harris, restorer of vintage television and radio equipment, including BBC Colour Mobile Control Unit ‘North 3’. A wide-ranging website covering the history of the BBC Engineering department. Active forum discussing various aspects of broadcasting past, present and future. A rich site which boasts numerous pictures and stories of past events. Although not updated for some time, the Society’s website includes a variety of archival material and oral history realting to television production at Alexandra Palace. An extensive informal record of the history of videotape as used at the BBC, including equipment pictures and scanned documentation and brochures. This site’s wide range of photographs and memoirs offers a unique insight into the day-to-day realities of BBC Outside Broadcast operations. This site documents an effort by television history enthusiasts to restore a 1970s BBC Location Production Unit (LPU). Site includes some oral history relating to operation of LPU. The website of Dicky Howett (ex-BBC) and Paul Marshall (ex-Marconi), offering loans of vintage TV equipment for screen and stage etc. Photos and oral history relating to London’s television studios through the ages. One of the most detailed websites currently available on various aspects of television history, including some rich accounts of technology and engineering history. In this respect, Roddy Buxton’s article on ATV at Elstree is a particular strength. The personal website of Ted Scott, an ex-ATV television audio engineer. Includes some highly detailed accounts of television production at Elstree. Vanessa Jackson’s website about the history of BBC Pebble Mill studios, including video reminiscences from former Pebble Mill staff. An ongoing oral history project, run by Howard Berry of the University of Hertfordshire, which aims to “showcase the rich and fascinating history of the various film and television studios which have existed in Elstree and Borehamwood”. A substantial effort to document the history of television through numerous interviews, many of which offer “behind the scenes” insights into the technologies behind television production. This website includes hundreds of historical research publications (stretching back to 1940s). An important start towards digitising the written archives of the BBC. Click here for a full list of our videos on Figshare and respective links. You can also find similar videos on our YouTube channel. ADAPT was hosted by the Department of Media Arts at Royal Holloway, University of London. The project received funding from the European Research Council (ERC) under the European Union’s Horizon 2020 research and innovation programme (grant agreement No 323626). Except where otherwise stated, all content on this website - including embedded videos - is licensed under a Creative Commons Attribution 4.0 International License.